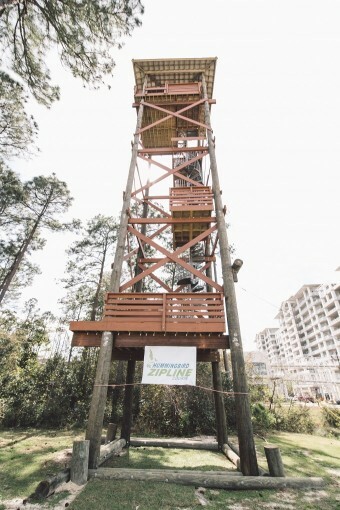 Experience the thrills of Alabama's longest zipline course, over 6000 feet of flying fun! Your 2 hour guided tour soars up to 115 feet above ground as you see and learn about the pristine coastal wetlands setting, starting from and ending at the wharf in Orange Beach. Bring your family, group or team for an unforgettable, adrenaline-filled Zipline adventure.